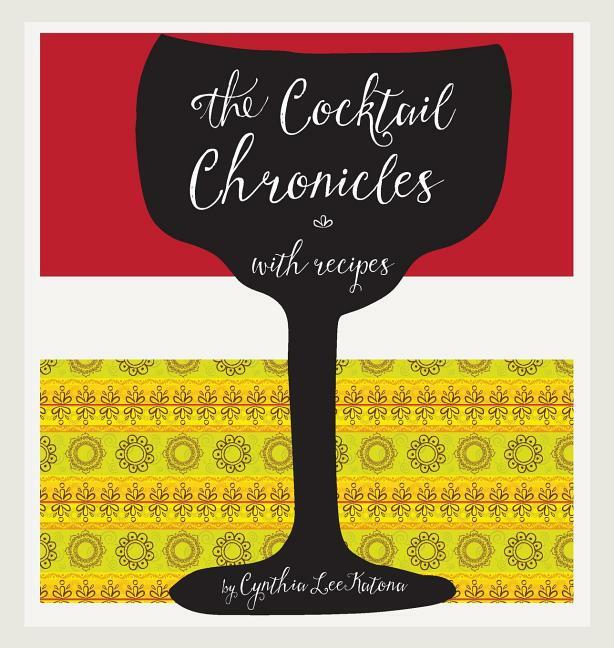 This book might be the story of a life as seen through the lens of a cocktail glass. Or it might be a cocktail glass as seen through the lens of a life. It could be a travelogue, or a testament to the fact that most accidents, and most miracles, happen within twenty miles of home. To quote that old country sage Tanya Tucker, “it might be more than you’re after, or not nearly enough.” Whatever it is–Salute!